If you’ve decided to refurbish your kitchen or just set up a business, it can often be a challenge to know exactly the right kind of equipment to choose. Spending your hard-earned cash on the wrong kind of appliances will not only cost you money but could also cost you your business through inefficient productivity and unhappy staff. Consider all your options to ensure you make wise investments that are both practical and money-saving. With so much choice on the market, it’s easy to lose yourself and get carried away, so setting out your budget will help narrow down your search, as kitting out your kitchen will be one of the biggest expenses. You also want your purchases to be durable so you’re not wasting money on poor-quality equipment that won’t last long. From commercial ovens to freezers or dishwashers, spending upfront will be better investment for your business. Make a list of exactly what you need to prevent you buying unnecessary items that you might want but not actually need. With various types of kitchen appliances available, determine which appliances are necessary for the smooth running of your kitchen. 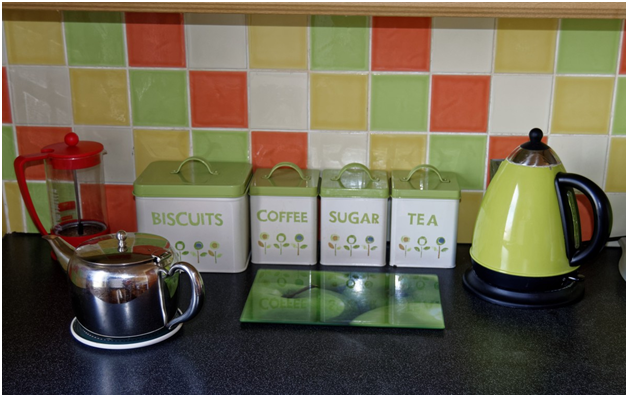 They should be relevant to the needs of your kitchen, however small or large it might be. If you want to run a successful business, then an easy flow of service is essential to achieving the best results. Kitchens are busy places, so you need to make certain that the layout of the kitchen corresponds to the working environment. Ensure you follow government advice for ventilation and food preparation. For small kitchens, look at all the space-saving counter options offered by companies such as https://www.247cateringsupplies.co.uk/catering-appliances/commercial-ovens-and-ranges/combination-ovens. As in any kitchen, hygiene is of the utmost importance, so you need to be thinking about food preparation and washing counter areas and how they’ll be equipped. There’ll be an endless list for smaller equipment such as steamers, fryers, kettles, griddles, microwaves and scales. Your design should also incorporate electrical inputs, water and possibly gas supplies. 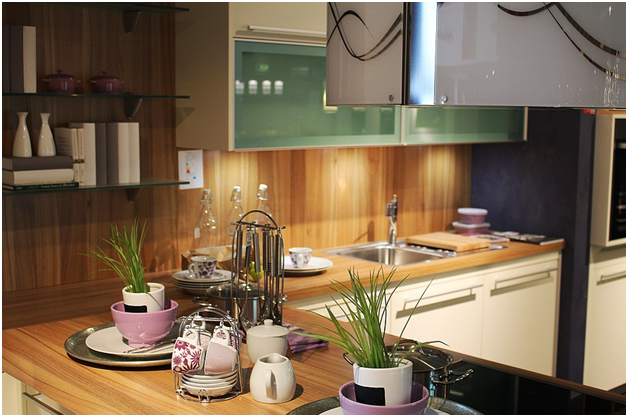 The key to running a well-organized kitchen is all in the careful planning of the design, storage and cost. With all this in hand, you’ll be on course to running a successful business in no time.